Rock crystal quartz: Transparent “rock crystal” quartz. 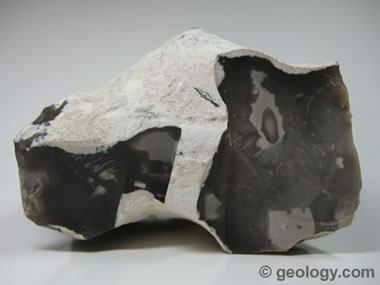 This specimen shows the conchoidal fracture (fracture that produces curved surfaces) that is characteristic of the mineral. 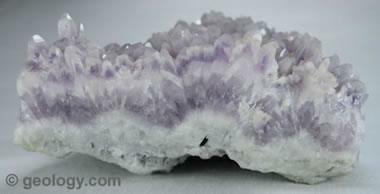 Specimen is about four inches (ten centimeters) across and is from Minas Gerais, Brazil. 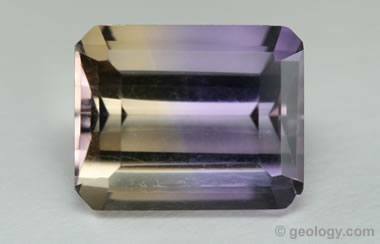 Amethyst quartz: Purple crystalline quartz is known as “amethyst.” When transparent and of high quality, it is often cut as a gemstone. This specimen is about four inches (ten centimeters) across and is from Guanajuato, Mexico. 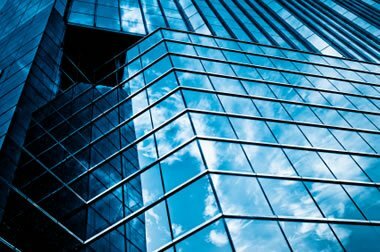 Quartz glass sand: High-purity quartz sandstone suitable for the manufacture of high-quality glass. 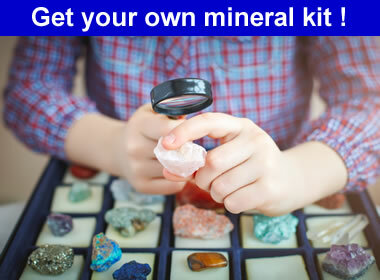 “Glass sand” is a sandstone that is composed almost entirely of quartz grains. 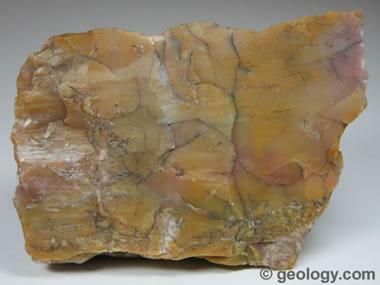 Pictured here is a specimen of the Oriskany Sandstone from Hancock, West Virginia. 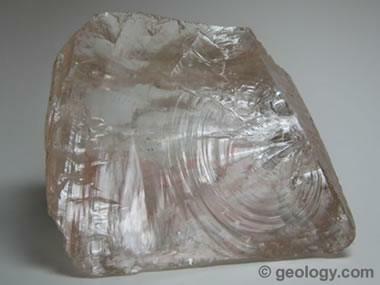 In a few locations, the Oriskany is over 99% pure quartz. 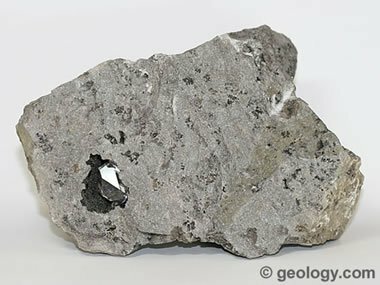 Much of it has been used for container glass, but some of it has been selected for use in making lenses for the largest telescopes. Specimen is about four inches (ten centimeters across). 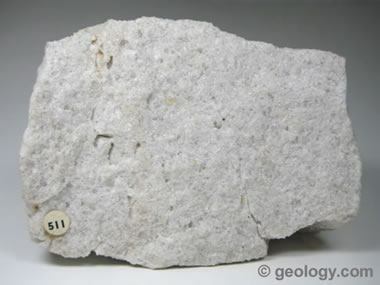 Silicified wood: Silicified “petrified” wood is formed when buried plant debris is infiltrated with mineral-bearing waters which precipitate quartz. 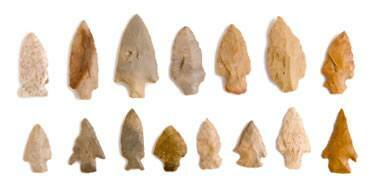 This quartz infills the cavities within the wood and often replaces the woody tissues. 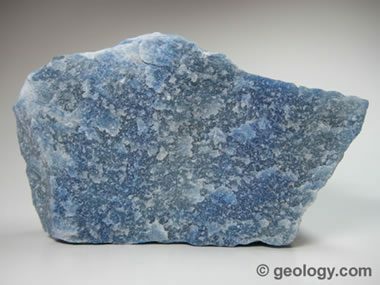 This specimen is about four inches (ten centimeters) across and is from Yuma County, Arizona. 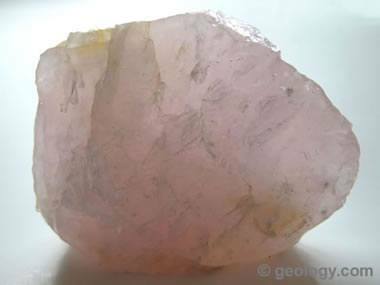 Quartz crystal: A Herkimer “Diamond” quartz crystal in dolostone. This specimen is about six inches (fifteen centimeters) across and is from Middleville, New York. Ametrine: A bicolor stone combining golden citrine and purple amethyst. This gem measures about 8×10 mm. 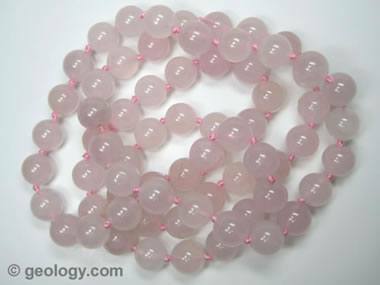 Rose quartz beads: Translucent rose quartz – cut and polished beads. 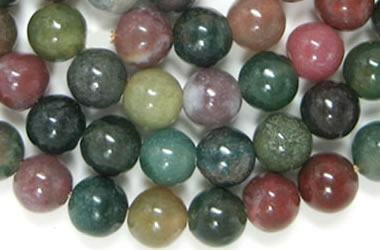 Each bead is about ten millimeters in diameter. 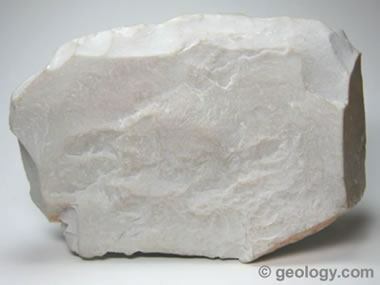 Novaculite is a dense, cryptocrystalline variety of quartz with a fine-grained and very uniform texture. 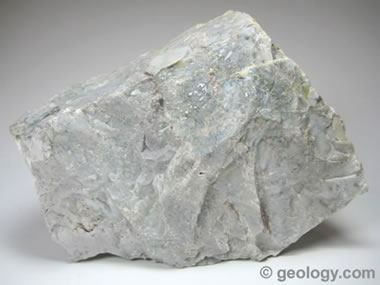 As quartz, it has a hardness of 7 (harder than steel) and is used as a “whetstone” for sharpening knives.